Our relationship to love is much like any social ideology: it moves like a pendulum. 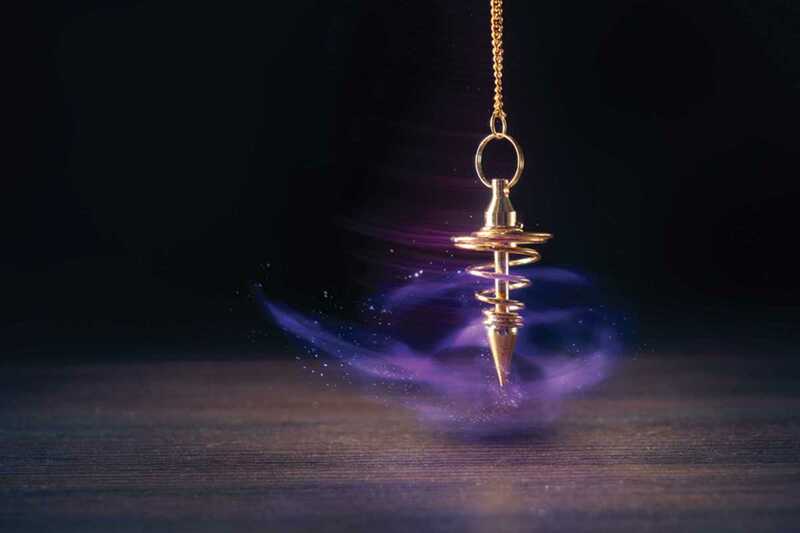 Picture it: the pendulum moves from one side to another, but it has a tendency to be pulled towards the center. Its swings become shorter and shorter until, much later, it stops right in the middle. Not so long ago, being a single woman was frowned upon. And people never split up. Now things have gone to the other extreme: nobody puts up with anyone. We don’t tolerate other people’s flaws, and we even consider breaking up with boyfriends because being single is so great. I have faith in the pendulum. I know that sooner or later, it’ll stop in the center: there’ll be gay people in tiny villages, men and women will appreciate each other for who they are, and of course, love will last for however long it’s meant to, without enduring bad relationships but without breaking up at the first opportunity.